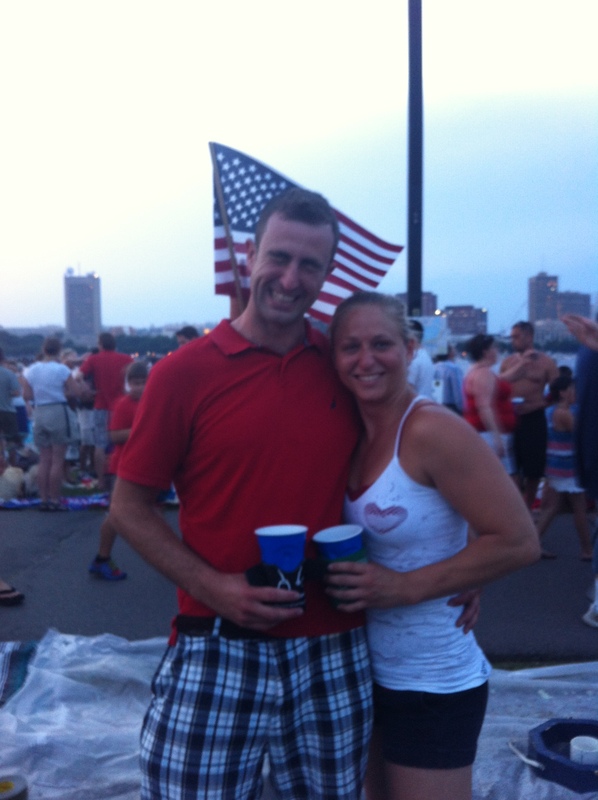 Rest Day 7/4/13: Happy 4th of July! – Share it with Friends and Family! Fun on the Esplanade last year! We live in an awesome country and today is a day to celebrate that! Get outside and enjoy some time with family and friends. If you need something to do before hitting that BBQ or Picnic, challenge a friend to 100 Burpees! Ready Go! Have a great day and come ready to hit it hard tomorrow! This entry was posted in Motivation, Our Mission and tagged balance life, exercise, healthy-living, inspiration, mental-health, outdoors, people, personal experiences by Renegade Rowing. Bookmark the permalink.